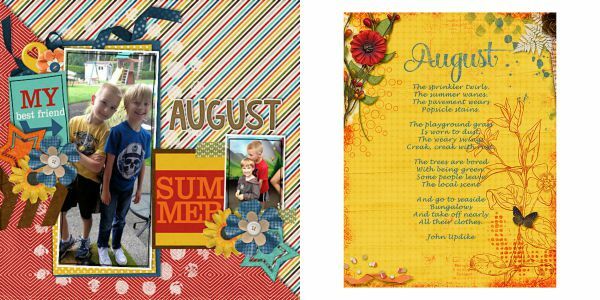 Project 2015 August - Stitched Pocket Templates by Connie Prince. 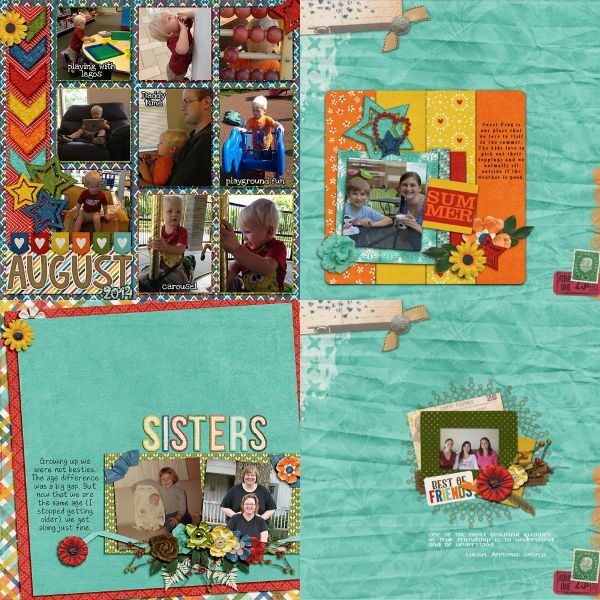 Includes 4 stitched pocket templates. 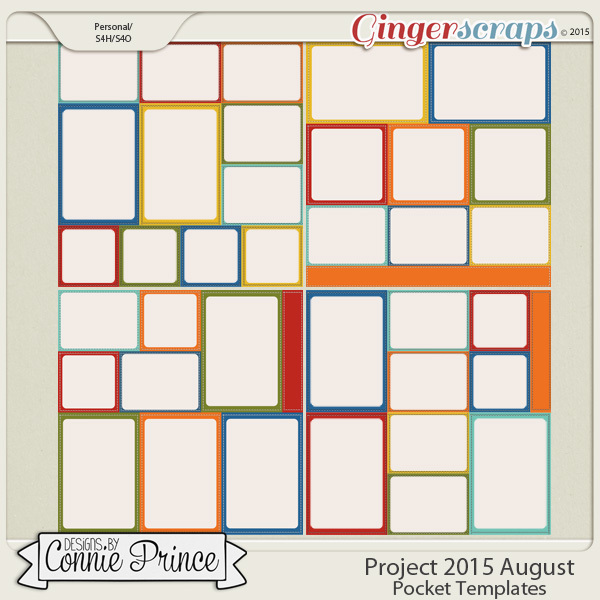 Saved as layered PSD & TIF files as well as individual PNG files. 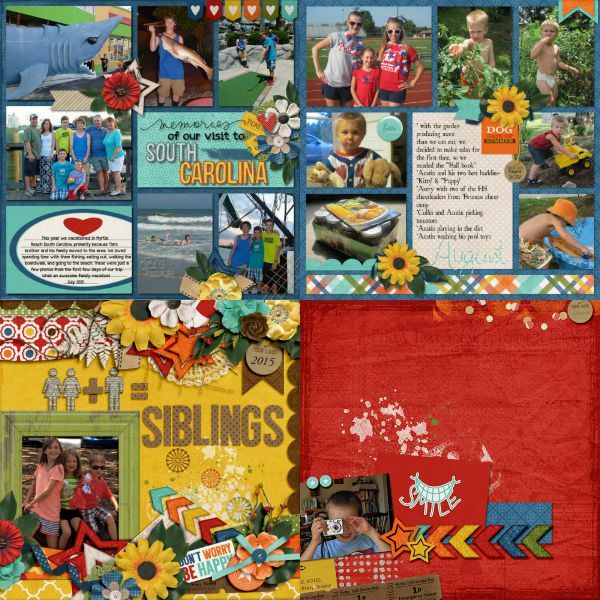 Also, includes layered .page files for use with SBC+3, SBC 4 & Panstoria Artisan software. Scrap for hire / others ok. Commercial Use Ok, NO credit required.